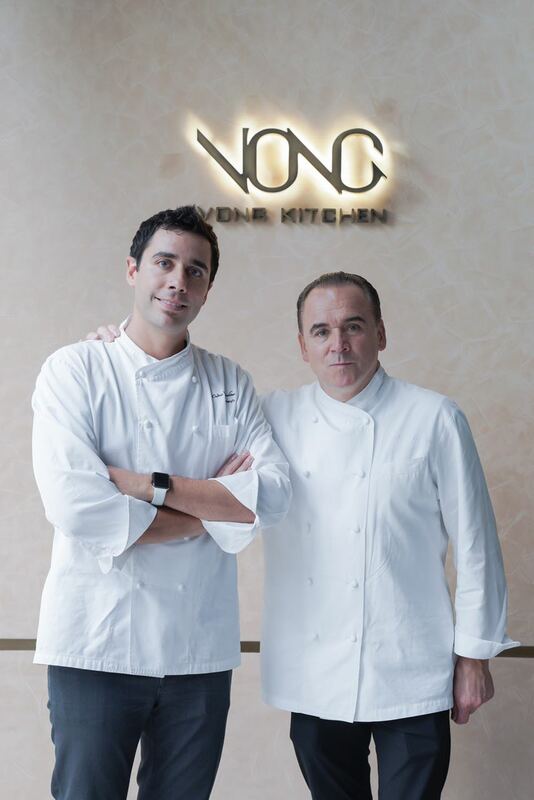 One of the world’s most celebrated Chefs, Jean-Georges Vongerichten, and his son Cédric have opened doors of the long-anticipated VONG Kitchen, a New York grill style restaurant, right in the heart of Jakarta’s bustling SCBD. 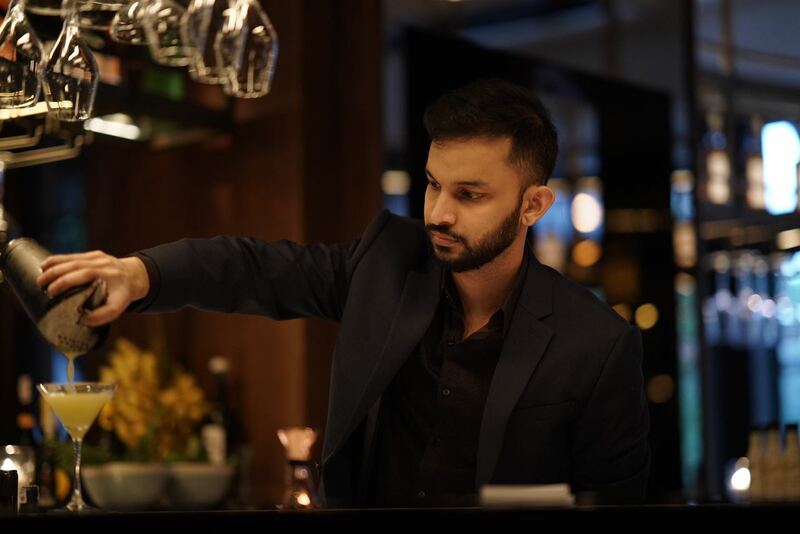 The very stylish, open-kitchen restaurant seats up to 162 diners and features an iconic New-York style bar, overlooking the bustle and buzz of the city’s most dynamic and sophisticated district. 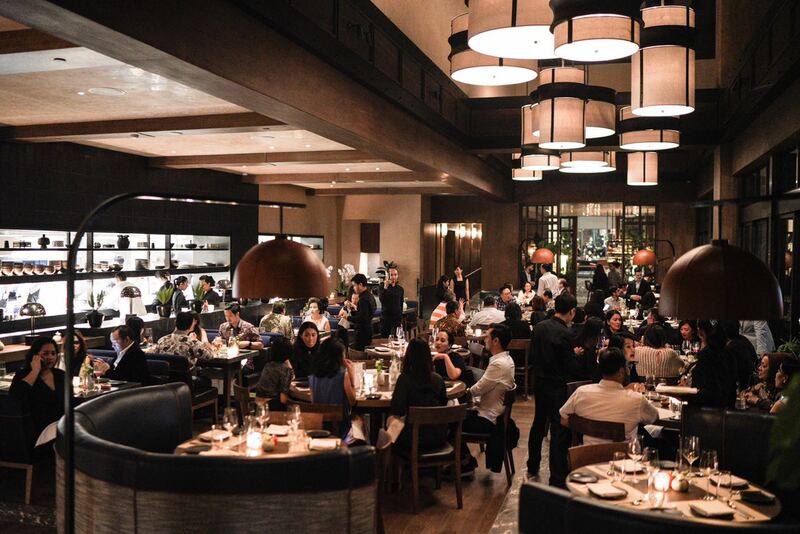 VONG’s interior design, created by the award-winning Rockwell Group, together with a carefully selected choice of music and a warm and personalized service, complete the palette for an unparalleled dining experience. We made a reservation for 8 pm but were made to wait till 8:30pm for our table. A great place that serves good food with an excellent service. Really enjoyed my dinner at Vong. Foods quality are superb and innovate. Also ordered their cocktails, love the taste but consider the price, it need some more kick on the alcohol. Food quality and taste are on par with other restaurants bearing the Vongerichten brand. Spending my time with my sister and ordered pizza trufl, capuccino, piza tomato moz, grilled octopus, molten cake, NA passion, balian still, eng bfast tea..
Service is nice and good ambience.. The food was great and delectable. Love the wine and ambience. However, I was expecting more variant on the main dishes. Overall, would love to go there again and try out their trout (it was unavailable when we came). really great dining experience, was genuinely satisfied with the dessert i got for my birthday. loved the great service, friendly waiters/waitresses and delicious food. Amazing food, very nice restaurant!!! 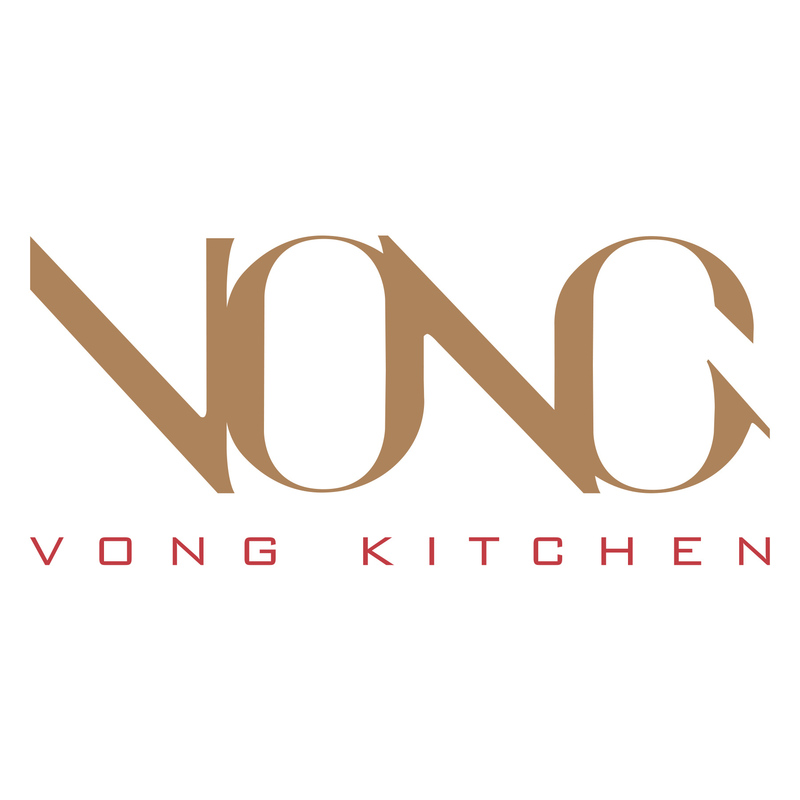 We had a dinner at Vong Kitchen last Saturday. We ordered Chilled Watermelon and Rice Cracker Crusted Tuna for appetizers. We love the Rice Cracker Crusted Tuna and we expect more goat cheese on Chilled Watermelon. For main courses, we ordered Truffle Pizza, Fried Chicken and Australian Black Angus Beef Tenderloin. The winner is Truffle Pizza. The combination of meltes cheese and egg in your mouth is perfect! We also ordered Molten Chocolate Cake for dessert. The chocolate cake is soft and not too sweet. We love it! Very excellent service and great food!